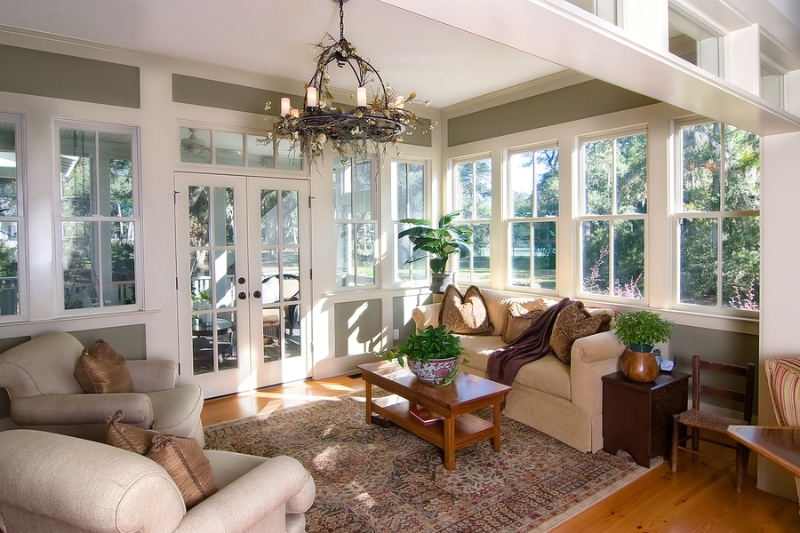 Have you been considering adding a sunroom to your home in San Jose, San Francisco, San Mateo, or another nearby city? 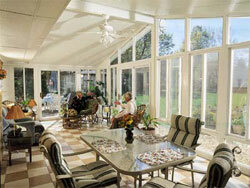 If so, then turn to Sunrooms N More, the home improvement company with the highest quality products in the Bay Area. Although sunrooms from other contractors may end up looking the same as ours at a glance, what it really comes down to is the quality of the product. Unlike any other home improvement company in the area, we will build your sunroom using Low-E 3 glass, which outperforms Low-E 2 glass by a mile. Low-E 3 glass is six to seven times better when it comes to temperature control, a difference that is unmistakable when you step inside the room. 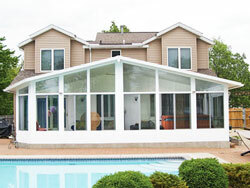 Additionally, with the exception of some internal aluminum components, our sunroom products are constructed with durable, high-performance vinyl. In comparison to other materials, vinyl is sure to stand the test of time because it won’t dent, scratch, or peel. We have a decade of experience. 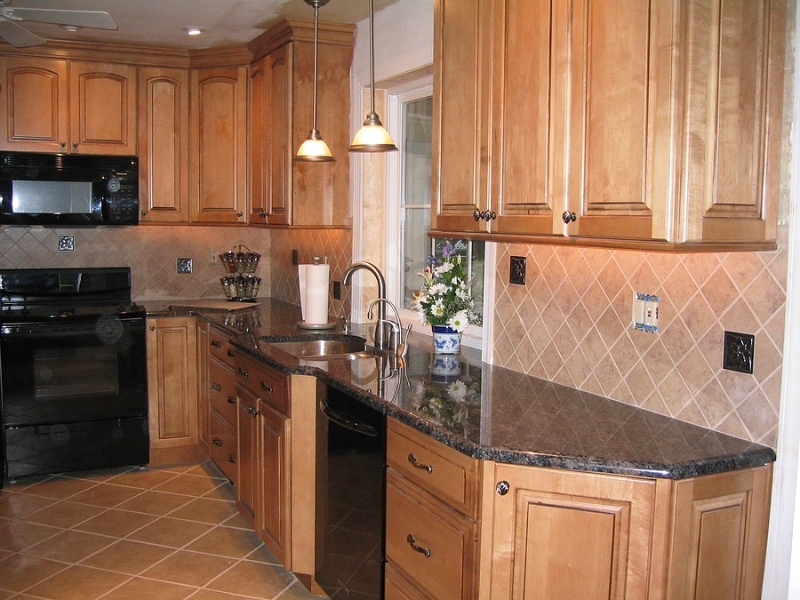 – Our owner has worked in the home improvement industry for more than 10 years. Our business is built around exceptional customer service. – When we start a job, we work only on that project until it is complete, which means we won’t disappear for days at a time to work with another customer. We work with multiple manufacturers, instead of just one. 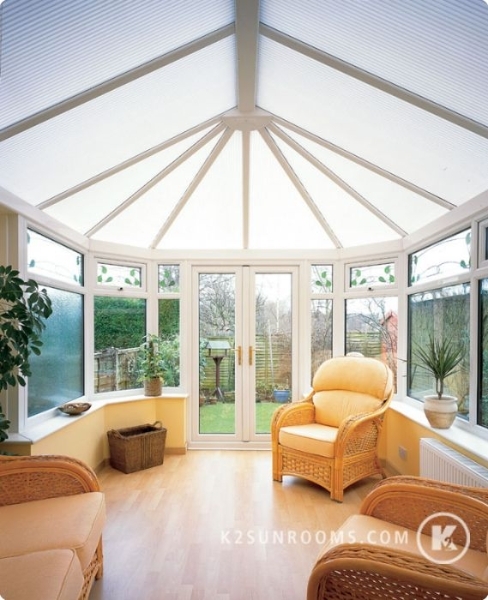 – Our sunrooms come from some of the most well-respected names in the industry, including Joyce Sunrooms, K2 Sunrooms, TEMO, C-Thru, Patio Enclosures, and Metals USA. 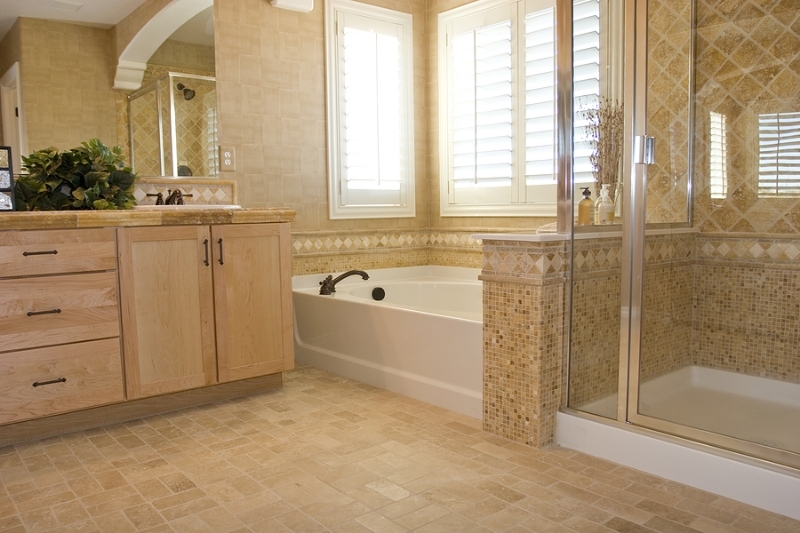 Because we have more products to choose from, we can meet both your aesthetic and budgetary needs. We offer an outstanding warranty. – Our transferable lifetime warranty covers parts and materials. Our sunrooms are available in a multitude of styles, including studio, cathedral, California, solarium, and conservatories. However, if you’re looking for an alternative to a fully insulated sunroom, we can also build you a screen room or an enclosure with vinyl panes to block out the wind. 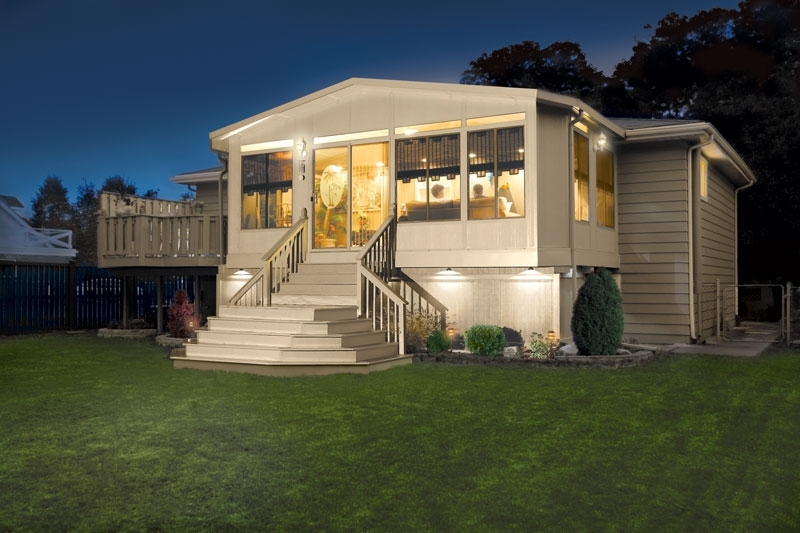 In fact, because we are a full-service home improvement company that covers everything from initial designs to final installation, the possibilities really are endless. 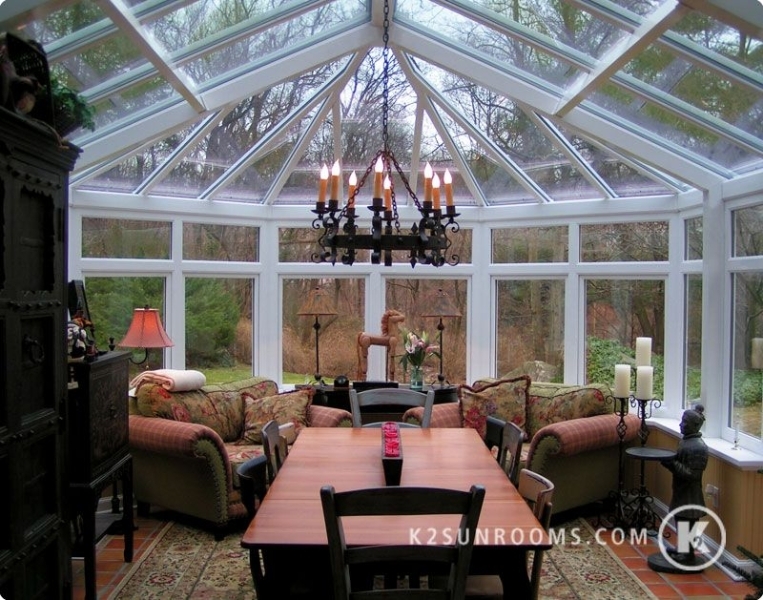 To turn your dream of a beautiful, new sunroom into a reality, contact Sunrooms N More today. We are happy to serve homeowners in Fremont, Hayward, Walnut Creek, and beyond. In addition to sunroom installation, we also provide many other services, including roofing, room additions, and kitchen remodeling.